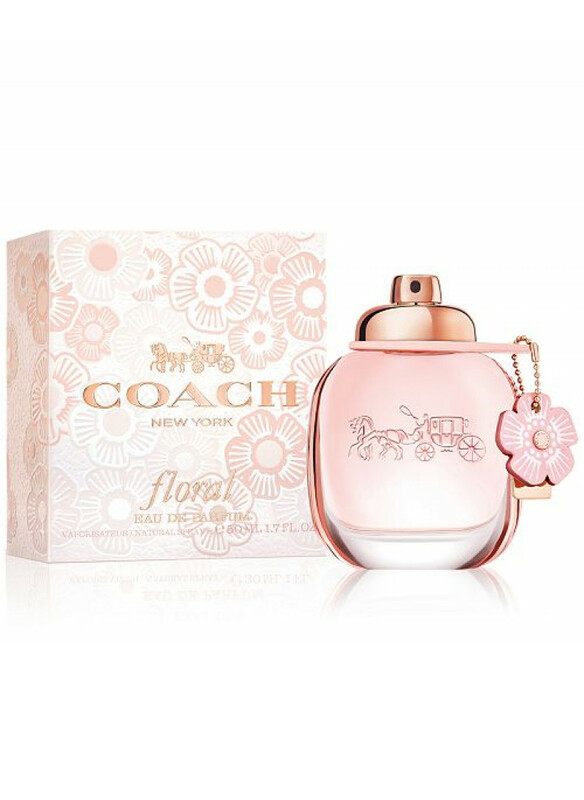 "Coach Floral Eau de Parfum is inspired by Coach's signature leather tea roses. 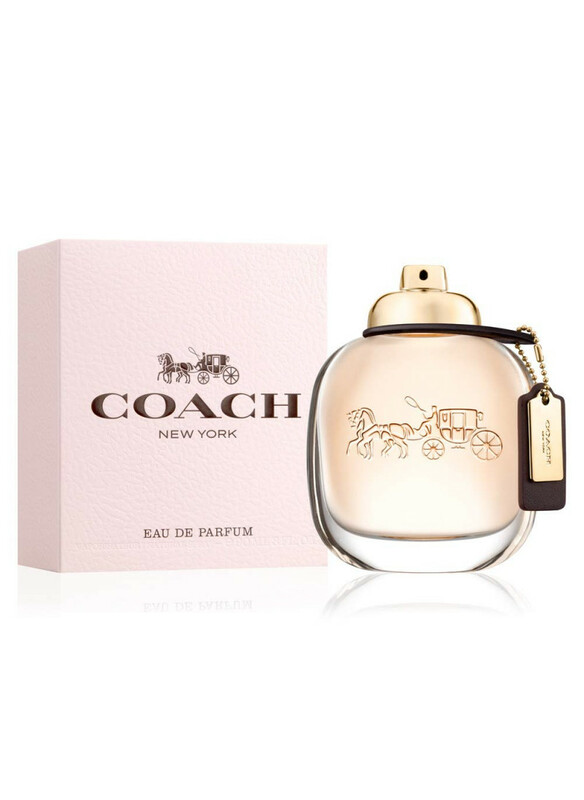 The feminine scent opens with a splash of citrus coeur and a touch of effervescent pink peppercorn with radiant pineapple sorbet. 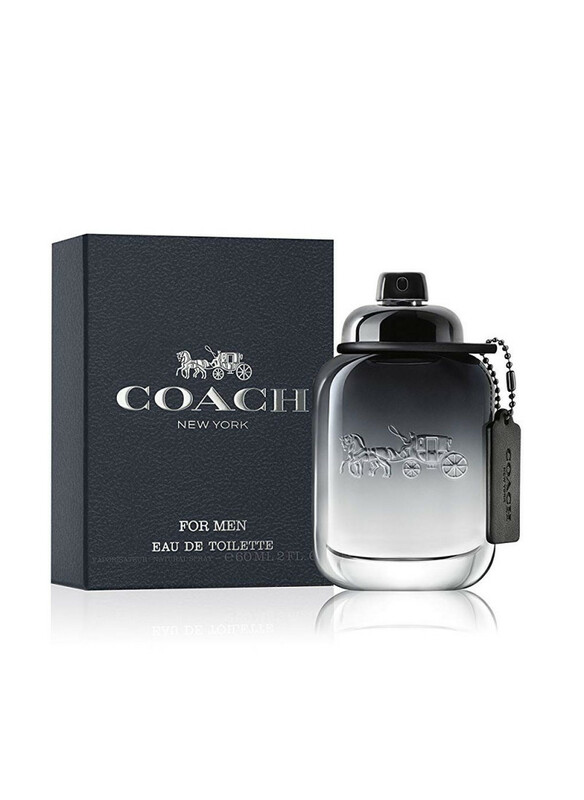 The heart reveals a bouquet of fragrant flowers-rose tea, jasmine sambac and gardenia-before an enveloping dry-down to elegant creamy wood, patchouli ..
After Coach for Men fragrance from 2017, Coach (Interparfums) is launching a new masculine Coach Platinum perfume in the summer of 2018. 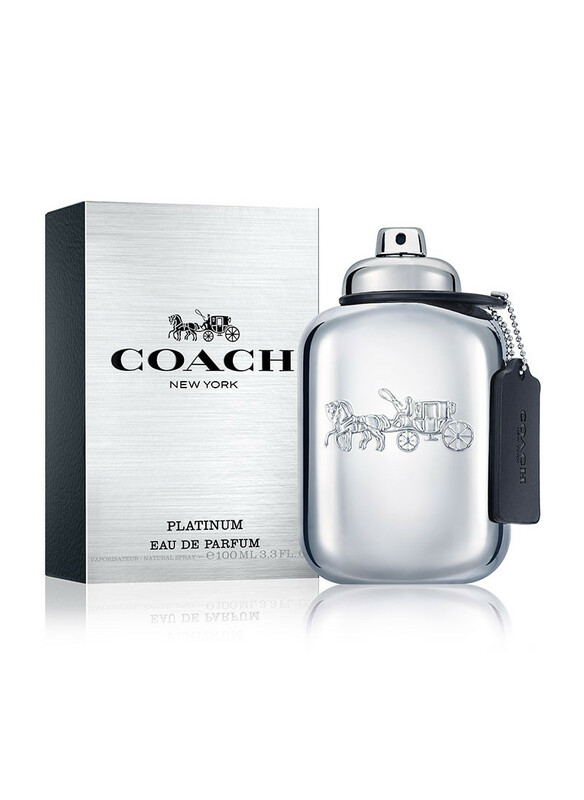 "Coach Platinum takes you on a road trip across America that ends in New York City. 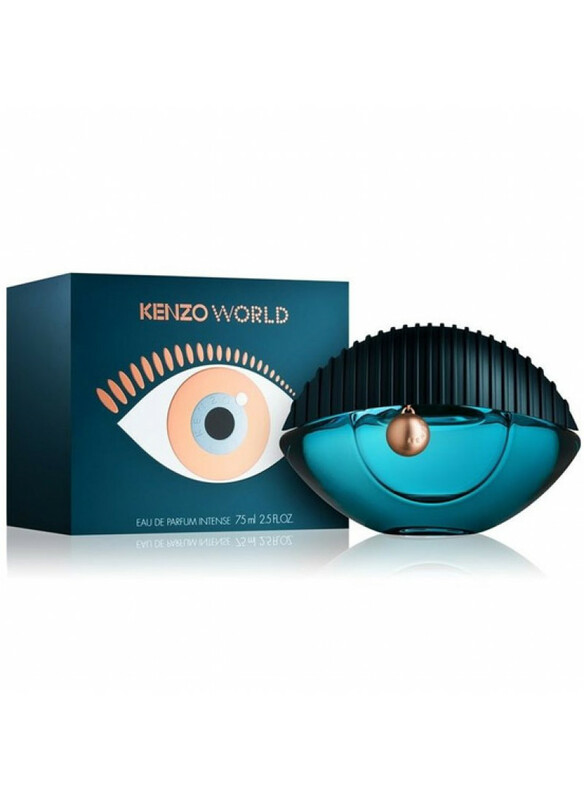 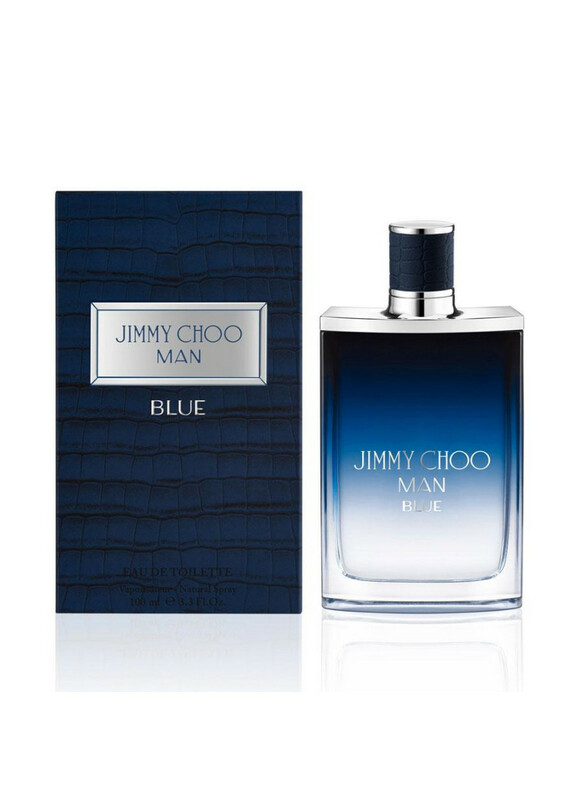 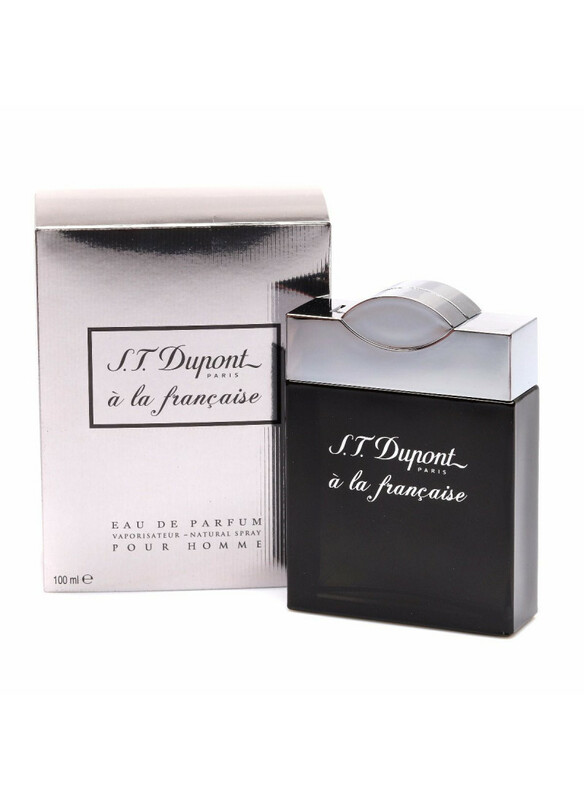 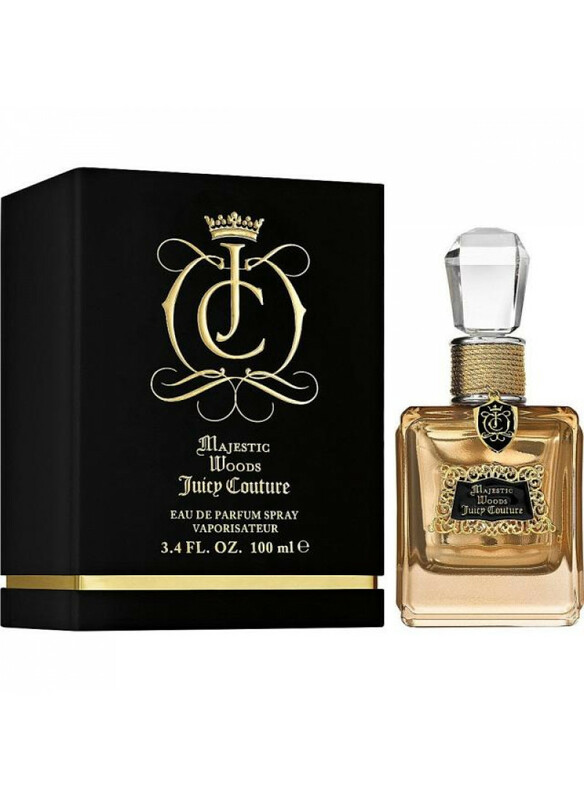 "The composition, described as a fresh oriental, is signed by perfumer Bruno Jovanovic. 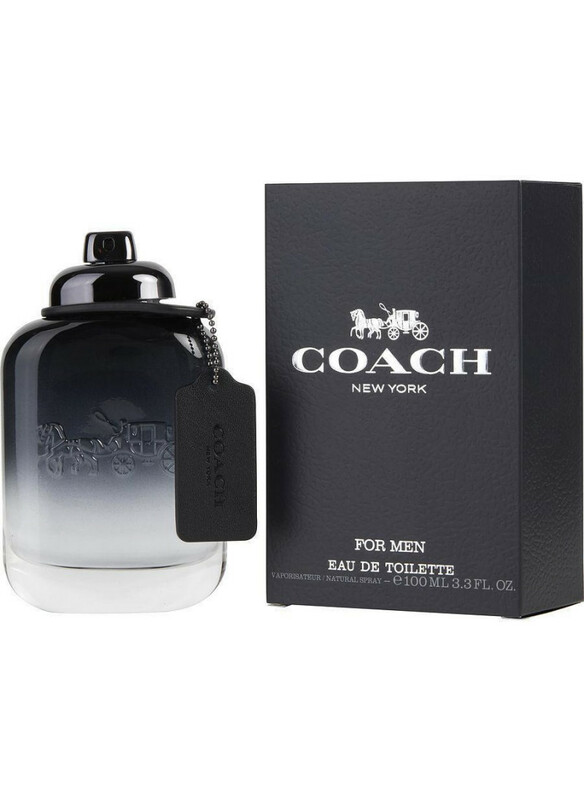 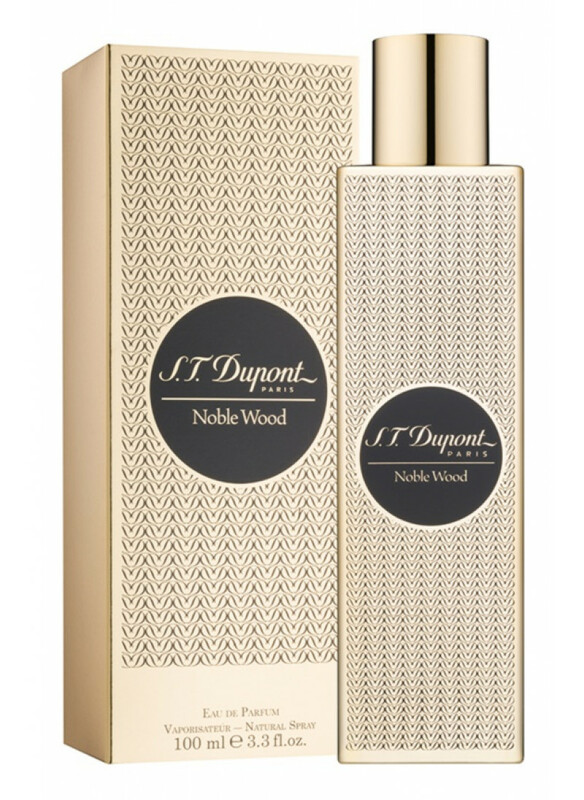 It contains notes of sage and sandalwood as th..